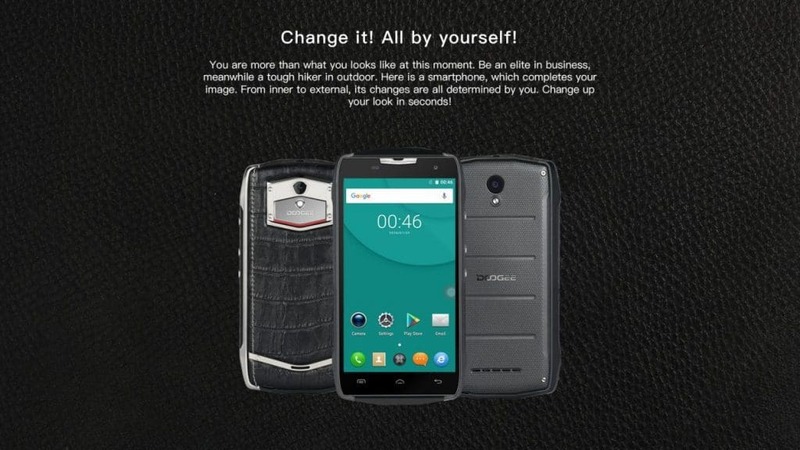 z-Old Categories Brands DOOGEE T5 smartphone – A DIY Style Smartphone Launching Today! 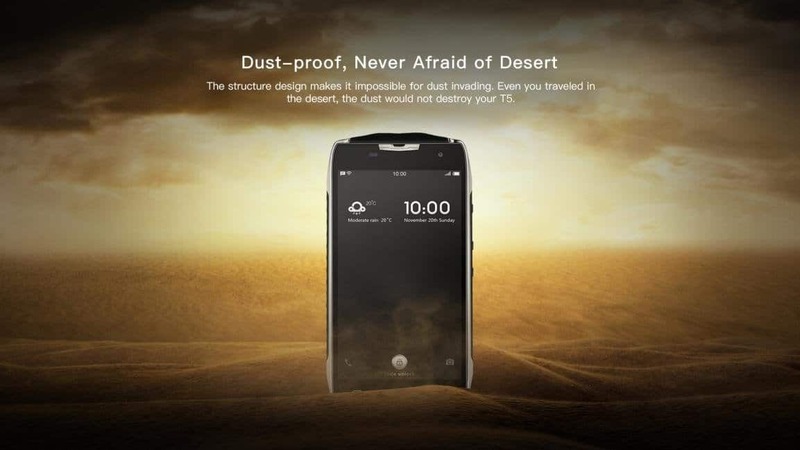 DOOGEE T5 smartphone – A DIY Style Smartphone Launching Today! 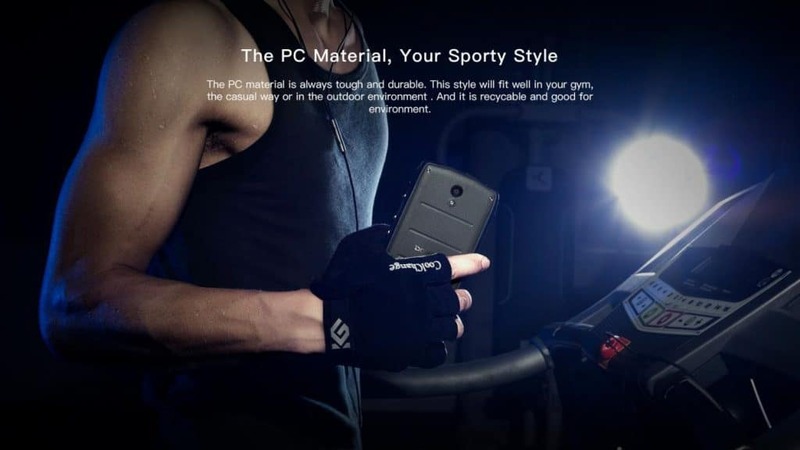 DOOGEE T5 smartphone is all set to release today! 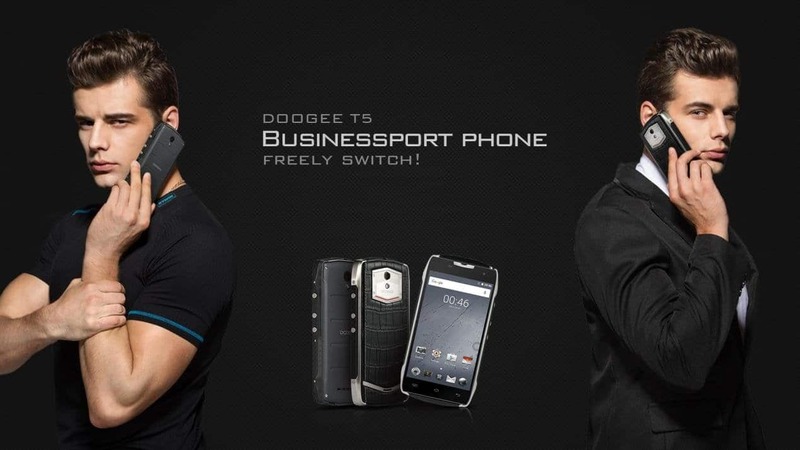 This new Business sports phone gives users a choice to swap between looks quickly giving them a DIY feel. Users can choose a business look for official and formal purposes whereas the other sporty look can be used when users go out for a walk to the gym or anywhere outdoors. The smartphone comes with a 5.0-inch touch screen. 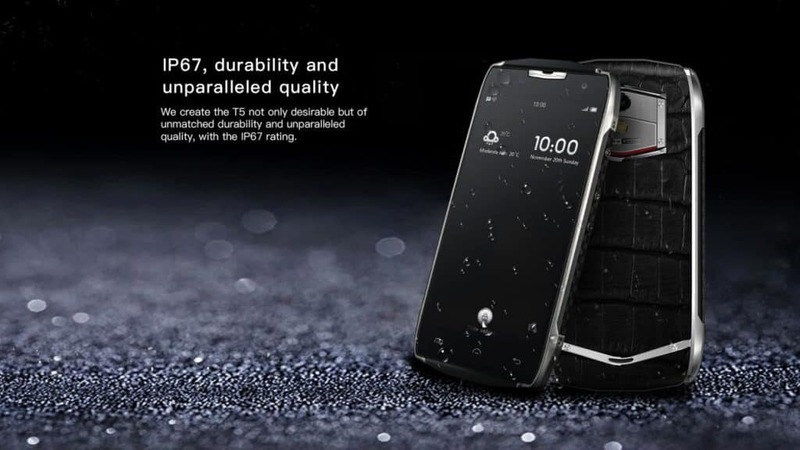 Having an IP67 rating, the smartphone has been developed to be resistant to dust, water, and pressure. It has been designed to survive harsh and severe environments. So users can take the T5 anywhere without having to worry about damages. DOOGEE T5 smartphone comes with a 64-bit octa-core processor with 3GB RAM & an internal memory of 32GB, expandable to a max of 64GB. It has a display of 5.0 inch & has a battery range of 4500mAh. 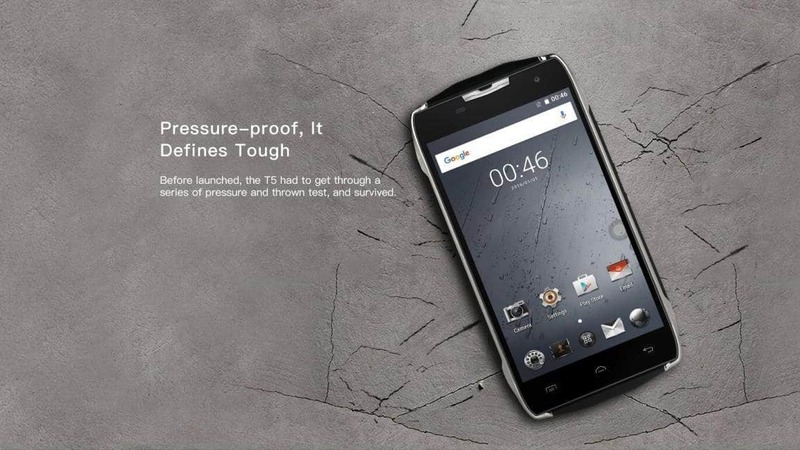 A 5MP OV front camera and a 13MP Samsung rear camera with PDAF are also featured in T5 smartphone. The T5 smartphone comes with dual-appearance and dual-UI giving users the option to choose between two looks- The Business Look and The Sporty Style. 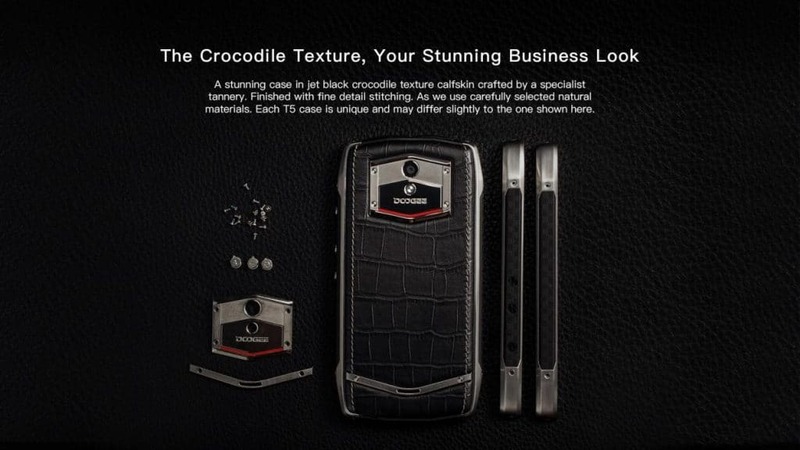 Crafted by a specialist in the tannery, the Business Look has a metallic frame with jet black crocodile texture calfskin whereas the Sporty Look has a flat and durable PC material. Users can freely choose between the two different looks and quickly change them. Similarly, Inner UI can also be modified by users. Adding on to this, the built-in UI has HALL sensors. 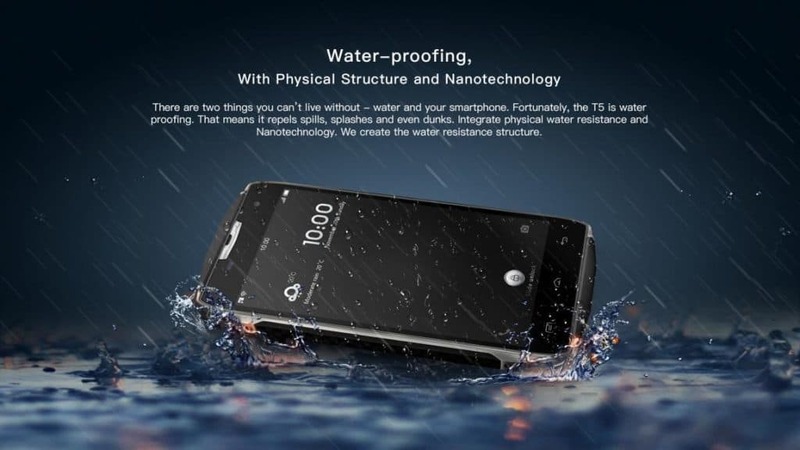 DOOGEE T5 smartphone comes with water, dust and pressure resistant making the users use the phone in any environment without worrying about taking it outdoors or even indoors. The phone has been through a series of tests which has evaluated and proved its resistance against water, dust, and pressure. It has integrated natural water resistant and nanotechnology to create the tri – proof. A global press conference will be held today i.e., 9th August introducing the brand new DOOGEE T5 smartphone to the world. We will soon update you on the pricing & other launch details. Meanwhile, take a look at this YouTube video to see DOOGEE T5 smartphone surviving a series of harsh tests proving its resistance against different environment.